Annually, the CDA Institute hosts the Vimy Award Gala Dinner at the Canadian War Museum in Ottawa, this year taking place on 3 November 2017. Each year this event brings together our men and woman in uniform (both serving and retired), multi-industry leaders, foreign and domestic security and defence representatives, academics, members of Canadian government, and Canadian citizens from coast to coast — all who wish to be part of this important event and witness the presentation of the Vimy Award. In 1991, the Vimy Award was established to recognize Canadians who have made outstanding commitments to our national security and defence and towards preserving our democratic values, normally as a life-long achievement. has been selected as the recipient of the Vimy Award for 2017. Click here to read the Vimy Award press release which highlights Mr. Grahams outstanding commitment and achievements in Canadian defence and security. Please join us on November 3, 2017 in honouring Mr. Graham during the Vimy Award Gala Dinner. Corporate sponsorships (listed below) and individual ticket sales are now open. Sales are moving promptly so please don’t delay. For multiple ticket purchases within one transaction, please enter each ticket holder names within the “Notes” field of the registration process. Payment by credit card only. Reserved price: $3000.00 for a table of 10. If you are a company purchasing this option, please note there are no logo/visibility benefits with this reservation. 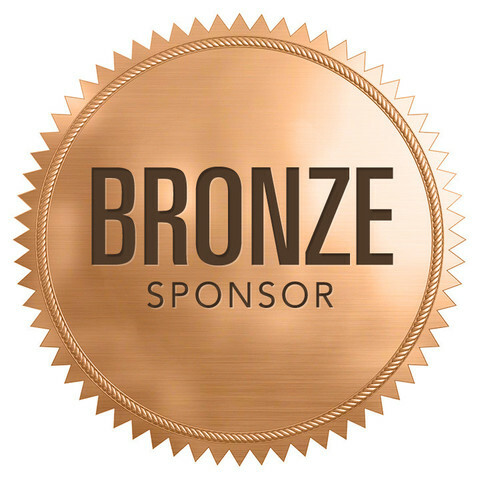 Please see our Bronze level for consideration. We will require the names of each of your guests attending to ensure names are registered allowing smooth entry into the venue. 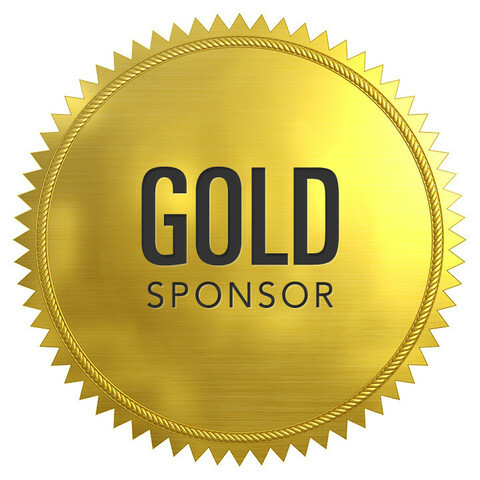 Sponsorship opportunities for the Vimy Award Gala Dinner provide to your company the experience, exposure and return on investment you look for in your sponsorship expenditures.  Logo recognition in all pre-event marketing email campaigns (distribution 5000+ per). Time sensitive benefit.  Logo placement on event information pages on the CDA Institute web site.  Opportunity to provide pre-event reception logo printed cocktail napkins. Napkins provided by sponsor.  Logo recognition on reserved tables with prime location.  Onstage opportunity for a company representative to provide closing event remarks.  Two (2) pop-up banners (average 3ft wx7ft h) displayed prominently flanking each side of event mainstage. Banner provided by sponsor.  Sponsorship recognized during opening remarks. 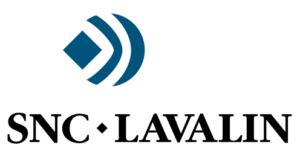  Logo visibility in event program.  Logo visibility on displays and digital main screens. 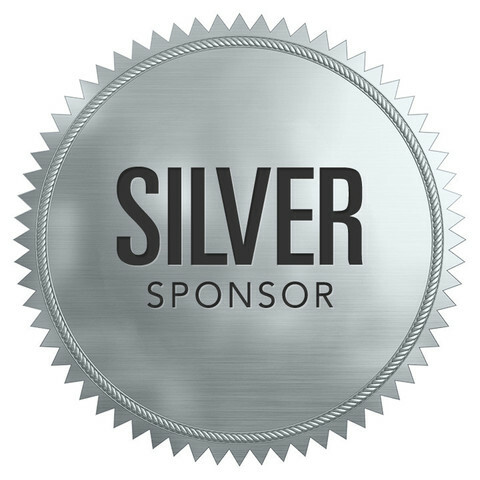  Each company representative onsite will have badges adorned with sponsor recognition ribbon.  Two (2) complimentary full page advertisements in ON TRACK magazine. Graphic provided by sponsor.  One (1) complimentary corporate event table of 10 in a prime location ($5,000 value).  Logo recognition on reserved table with prime location.  One (1) pop-up banner (average 3ft wx7ft h) displayed at the event venue main entrances. Banner provided by sponsor.  One (1) complimentary ½ page advertisement in ON TRACK magazine. Graphic provided by sponsor.  Logo placement on event information page on the CDA Institute web site.  One (1) complimentary corporate event table of 10 ($5,000 value).  Logo recognition on reserved table.  Logo visibility on displays and digital main event screens.  One (1) complimentary ¼ page advertisement in ON TRACK magazine. 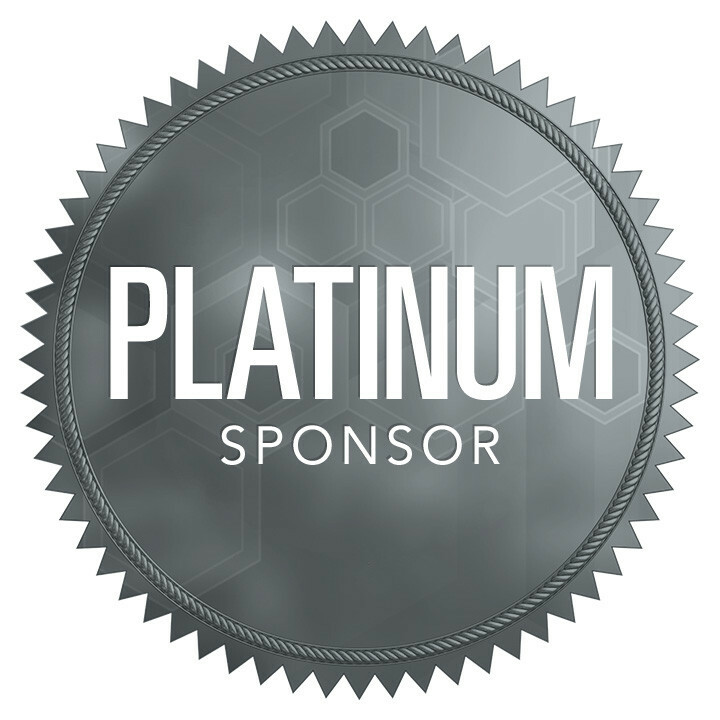 Graphic provided by sponsor.  One (1) reserved 10-person corporate table. Please note schedule times are subject to slight adjustments.